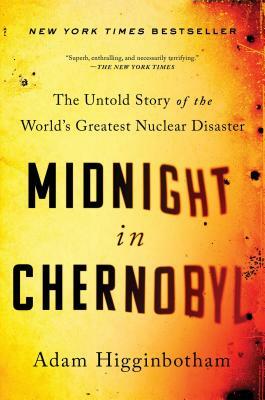 The scale of devastation inflicted in the Chernobyl disaster is still almost impossible to fathom, but Higginbotham does a great job describing what led up to what is still the world's worst nuclear accident. What's best here, though, are the personal stories of the workers on the front lines, who sacrificed themselves in the effort to contain the damage and prevent an even worse disaster. Despite the inevitably confusing tangle of Soviet bureaucratic acronyms, this was a very hard book to put down.